aware as it seeks easier prey, its gnawing hunger a distant howling tremolo. 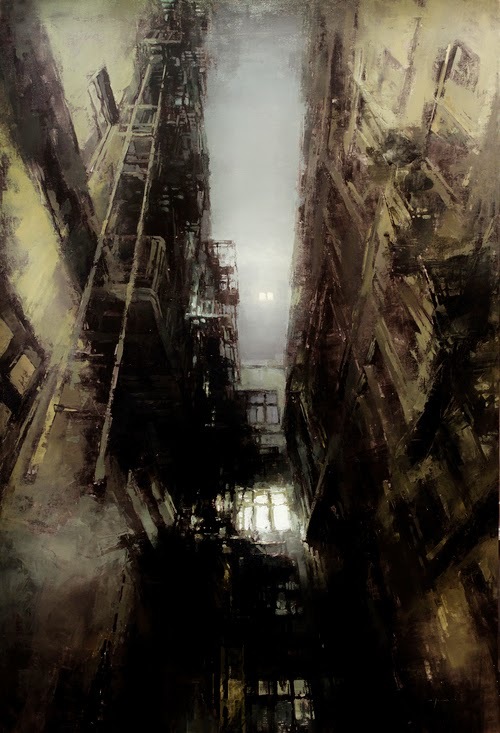 Illustration: "Cityscape" by Jeremy Mann. 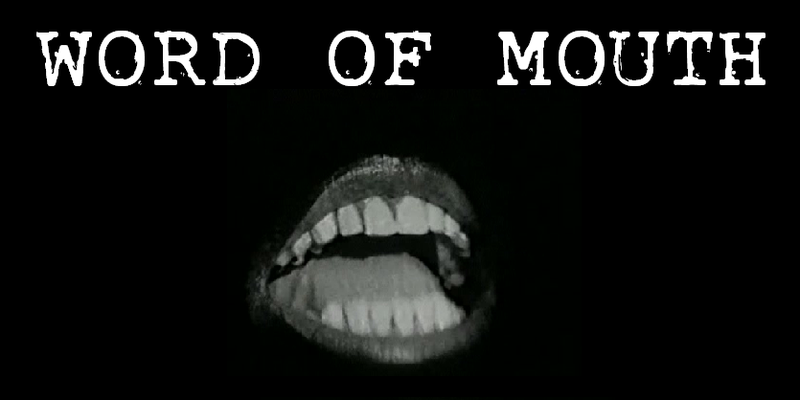 His work is also available here.